Ombugge, that was a great photo that set off the chain of thought. And Martin, thank you very much for that delightful reminder of the interconnected story of these splendid ships …I think I would have missed a couple of links in the chain if you’d “tested” me on it beforehand . Looks well maintained and ready to receive new Cruise Ships next summer. 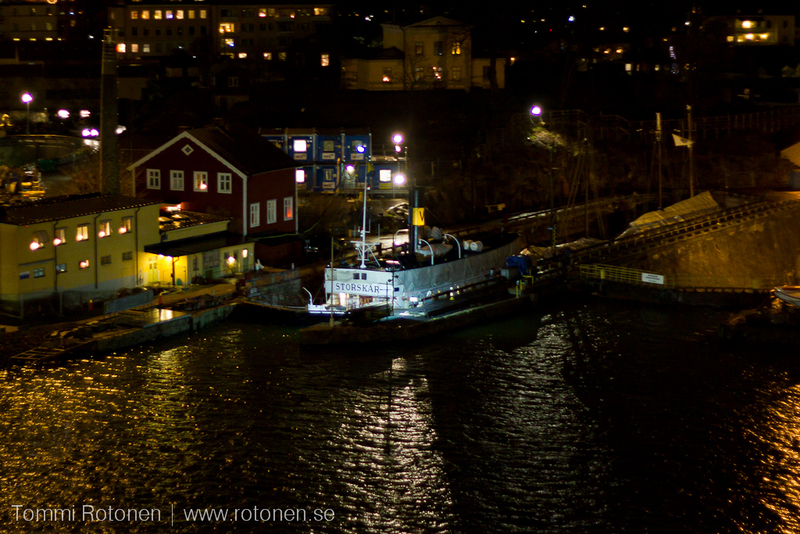 Birger Jarl moored at her usual place at Skeppsbron, Stockholm. She is struggling with the latest solas-rules, so it's unsure for how long time she can be in traffic. S/S Storskär in dock at Beckholmen Stockholm. Built 1908 as the S/S Strängnäs Express, still operated with steam in daily service in the Stockholm archipelago. 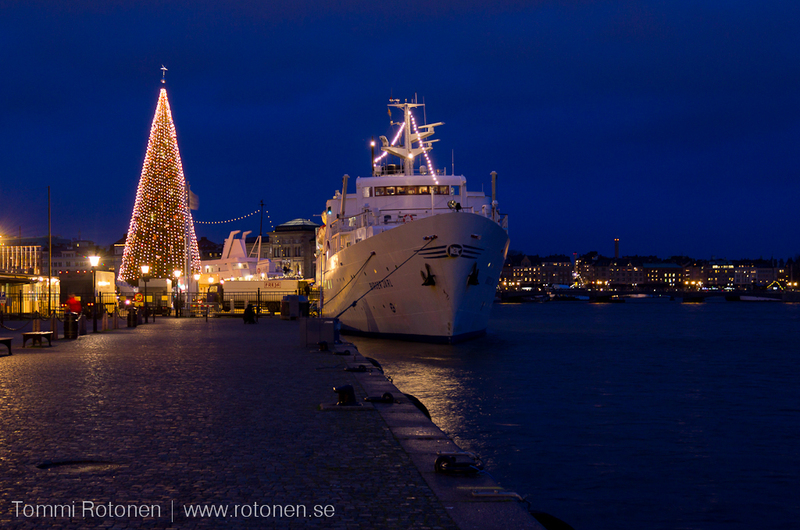 M/S Skogöy was docked in the dock located to the right before her return to Norway. Great white color of the ship against the bluish background. 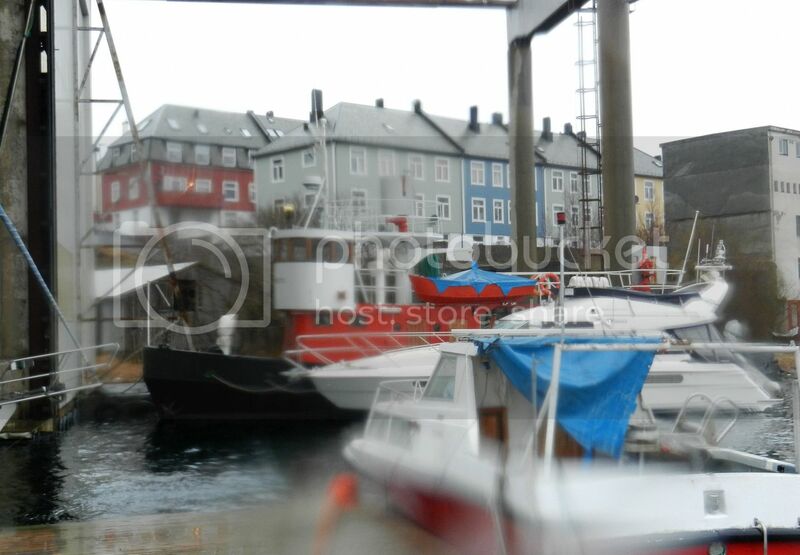 I actually just found out that Birger Jarl have spent one year in Stavanger as a logement ship. That was between 1976-1977 and her current name was Bore Nord. 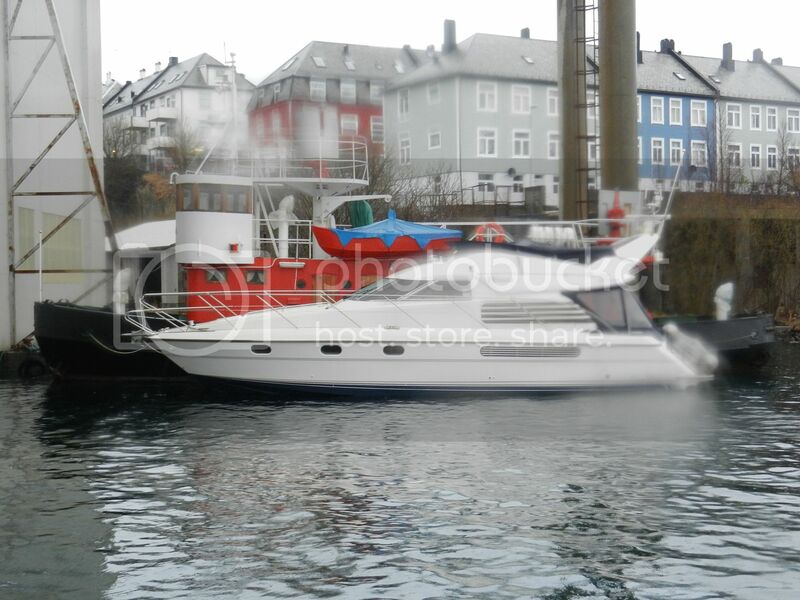 Before her return, she was docked in Bergen. Do you know anything about her fate and future? I recall some discussions earlier on that she was about to end her career? No facts since the shipping company seems to have a bit secret attitude. I think that there's a constant struggle to keep her approved according to the safety regulations. Every time they withdraw her from traffic there's no good answers when she'll return, but she always seem to be re-approved. Current rumors say one or five more years, but everything is quite unsure. I have always wondered how they manage to earn enough money to keep running. Here some photos from the old Steamboat SS Ollanta (1931) at its port of registry Puno (Peru) at the Lake-Titicaca, the most altitudinous Lake in the world (3810m). The boat is still used for cruise with guest. Behind the ship (left) you can also see the ladder dredger 'Dredge Zuniga No 2' form the 30th. I checked out Solas Regs. as I had no idea what they were. So is the Birger Jarl's problem to do with what may be referred to as the latest fire regs., Tommi? I wonder what will happen to her if they cannot be met? What a splendid destination: exotic and a bit out of the mass-tourist track. I think I read about this vessel a long time ago, an article in a magazine I think it was. Will head to that link and "read up" some more. Last edited by Keelson; January 9th, 2012, 14:10. I'm not updated with the details but the hardest part to meet in the new solas rules seems to be the fire regulations. This particularly goes for larger amounts of wood in the interior. Several ships have been withdrawn from traffic due to these regulations. Exceptions can be made from the rules by national authorities, but it becomes very complicated is the ship is on a international route as the Birger Jarl is.